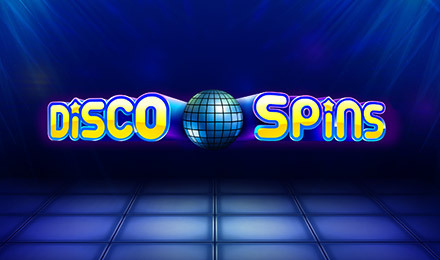 Step onto the Disco Spins dance floor & enjoy FREE spins, multiplied wins and a groovy good time! Step into the Disco Spins nightclub and get ready to light up the dance floor! Get your dancing shoes and boogie moves polished off and enjoy this 5 reel, 20 payline game, which promises FREE spins and loads of wins! There are up to 8 Wild symbols that show up when the colour of the Disco Dancer is the same as their floor tile, increasing your chances for some big wins! Scatter symbols anywhere on the dance floor reels will activate free spins, and Disco Spins' multiplied wins guarantee some high payouts. All you have to do is spin to win to have a fabulous time on the dance floor!